If a mountain climber climbed up a mountain one day from midnight to midnight the next day and does the same thing the following day when coming down the mountain. Would there be a time at which he was at the same position on the mountain both day? 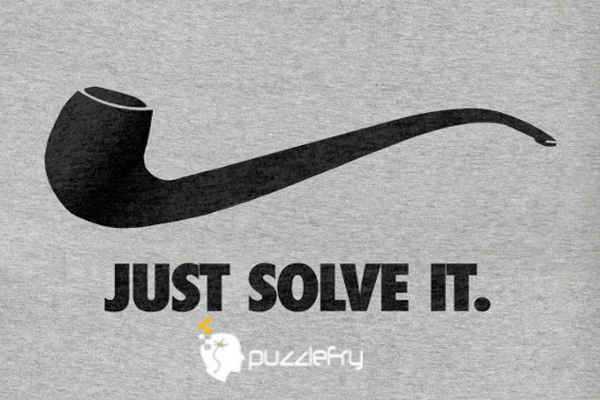 SherlockHolmes Expert Asked on 25th September 2016 in Logic Puzzles. Yes there will be a time. Assume two same mountains with twins one one top of one and one on bottom one is coming down and one will go up they will cross, so they will be at same position at some time. Similarly in this case just it is matter of two different days and same person .it just need some visualization . Yodha Expert Answered on 25th September 2016.